The Eagle is targeted to older students and offers them a greater challenge and set of opportunities. 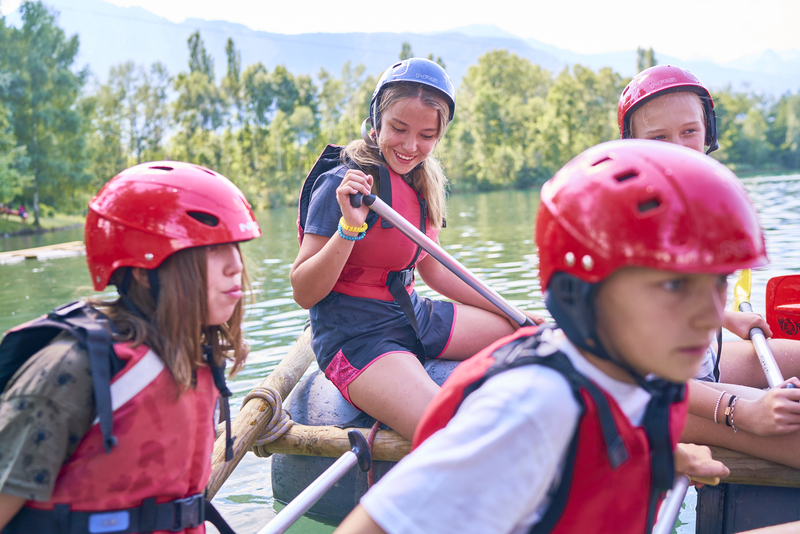 The programme is structured around a focused morning course of your choice followed each afternoon and evening by activities that work to challenge and develop your child in Aiglon's ethos. This Eagle also features a more advanced expedition to spend a night in the mountains. Single or multiple week curriculum options. Beginner, Intermediate and Advanced Courses for students looking to improve their skills in English or French. Aiglon uses interactive games and collaborative classroom projects to engage students and develop language skills. The mother tongue of the Summer School is English, so students have a high level of exposure to English during their stay. The mother tongue of the local region is French, and part of the French course is exploring the local area using French skills learnt at Aiglon. Aiglon has the perfect setting for a leadership course, using the school campus and mountains to learn important leadership skills. The course has an exciting structure which varies from body language and public speaking skills to team challenges, map reading and orienteering, Recommended for students that have intermediate English and above. The Maths and Science investigator course is a new and exciting course at Aiglon, perfect for students that have many questions of why and how things happen! Students build a course folder of activities which range from rocket building and robot programming to mountain science and botany. The course is hands on and interactive - a great new extension to the Summer School. Recommended for students that have intermediate English and above. Want to enjoy Aiglon's Eagle Programme, but also conscious that summertime is important for SAT or ACT preparation? Aiglon offers a special SAT and ACT preparation course in conjunction with "The Eagle" programme. Join Aiglon's Summer School, and spend one week (3 - 9 August) immersed in the specialised SAT & ACT preparation course. Students may also attend the Summer School for only this course. Please note that this course is intensive - SAT preparation sessions will run in the morning and evening. 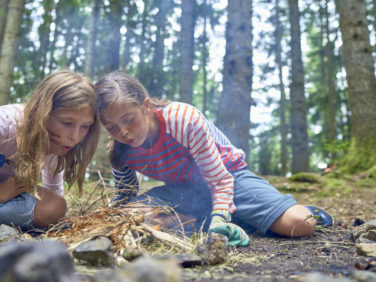 Students are able to join a Summer School afternoon activity during this week, or if they wish, attend a supervised SAT study session in the afternoon. There is an additional charge of CHF 700 to attend this course. Activities Morning activities: Languages, Leadership, Maths, Science or SAT Preparation. Afternoon activities: sports, arts & expeditions. Whether you are considering applying to Aiglon's full academic year or simply want them to enjoy a few weeks of exciting and rewarding adventures, our summer programmes give children the opportunity to experience the best of Aiglon and its unique environment.